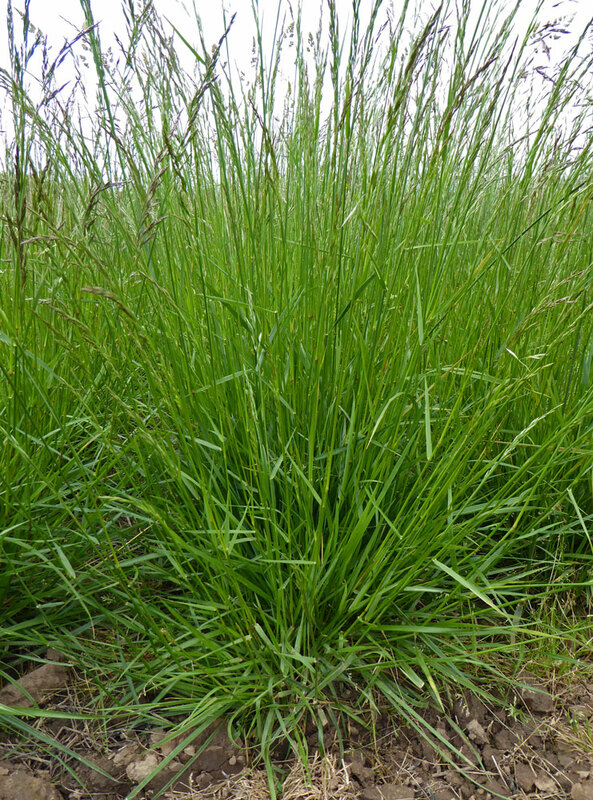 Tall fescue is best suited to sowing in rough infrequently managed grassland and is a component of our ESG4 tussock grass mixtures. 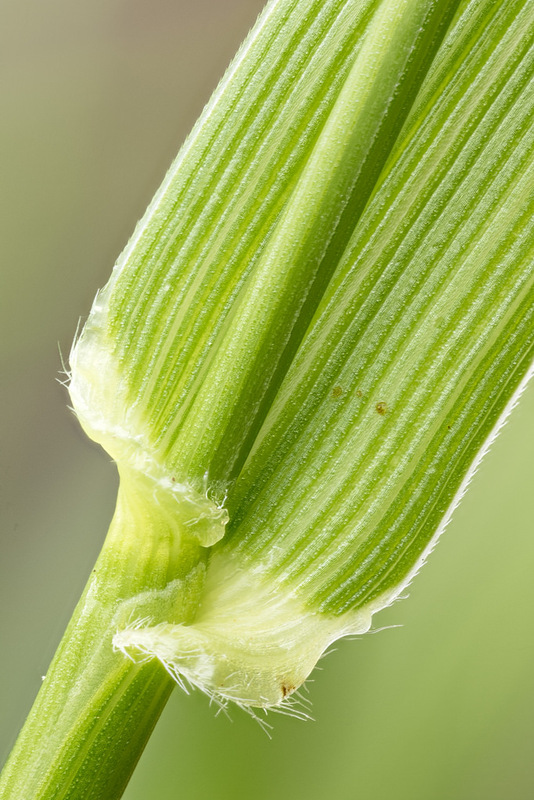 Because of its robust and tussocky nature we suggest it is not added to finer grassland or to meadow mixtures. 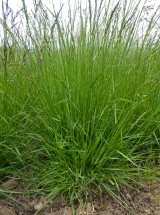 Tall fescue can be sown in mixtures as a forage grass for livestock. It is deep rooted so able to withstand drought and stay green for longer. If it is not grazed or mown frequently enough its foliage can become rather coarse, unpalatable to livestock and more difficult to manage. Overgrown tussocks can be quite a challenge to mow with a scythe. Tall fescue is occasionally sown to produce a regularly mown turf that is coarse in texture but quite resilient particularly on difficult soils. It is sometimes used around airfields where a taller stiff erect sward mown to 10 - 20cm is useful to deter birds.